The incident is one of several involving domestic violence in the Valley in the past few days. 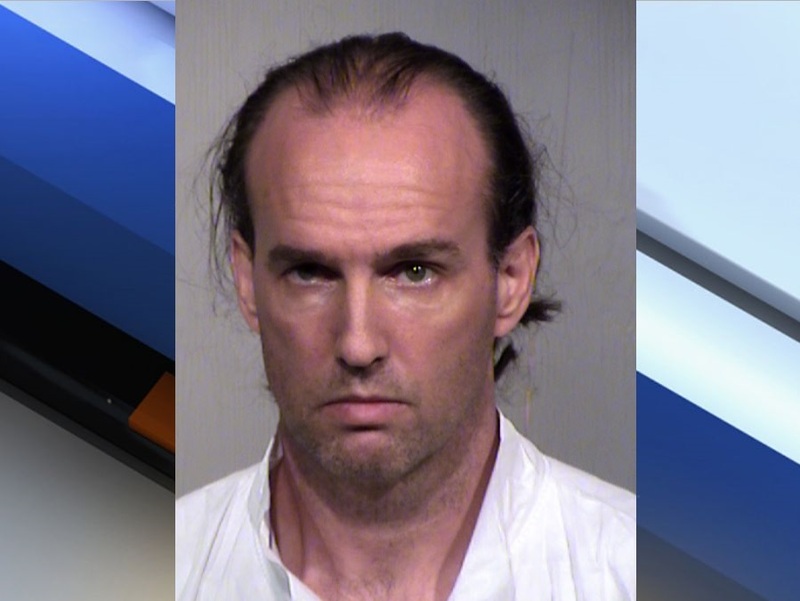 PHOENIX — New details have been released in the murder of a north Phoenix mother at the hands of her husband. Phoenix police say the incident happened Monday around 9:30 a.m. at the couple's home near 16th Street and Union Hills Drive. 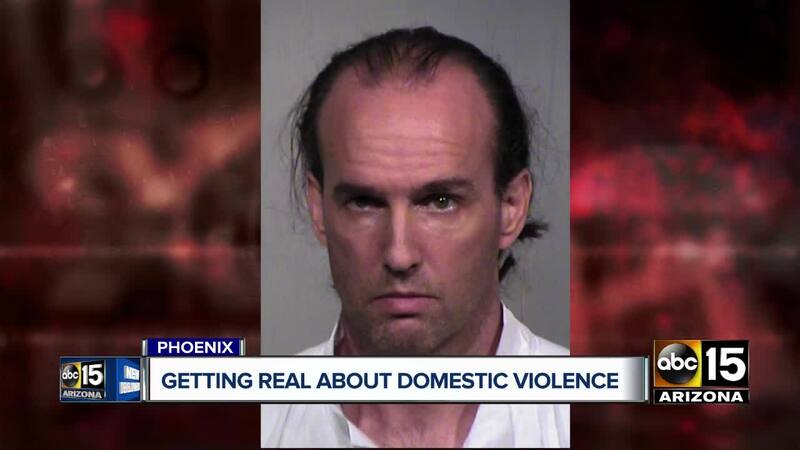 Court paperwork obtained by ABC15 shows that Jonathan had been married to the victim, identified as 43-year-old Janice Conaway, for 14 years, and the pair had been having marital problems. Janice had reportedly suffered a stroke and Jonathan had been taking care of her. Jonathan told police that this led to financial issues for the family, which were compounded when he lost his job two weeks ago. He allegedly killed Janice so their children would not have to care for her. Police say he struck her in the head with a large torque wrench to stun her. He then reportedly used a belt to strangle her. The couple have two children who were not home at the time. He is being held on a $1,000,000 bond for first-degree murder.